Do you love polka dots and do you have a steady hand? Then you should apply for the office of Master or Mistress of the Mouche! 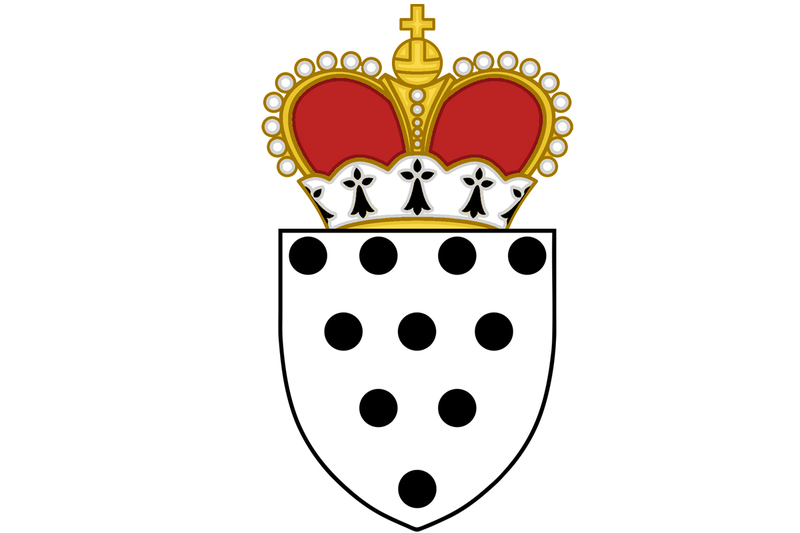 In the Most Serene Principality of Lorenzburg the mouche is a sign of social rank and the use of mouches is regulated in the law. Commoners may use one mouche, barons may use two, earls/counts three and a princely person may use as many as they like. Previous Previous post: Chaos at the recycling station at Fogdemyr Street! Next Next post: March 14 & 24, April 20: Education not Execution!